• Trump’s partner on the project didn't appear to be in a position to get the project approved and built. On Oct. 28, 2015 — the same day as a Republican primary debate — Trump signed a letter of intent with the partner, a developer named Andrey Rozov, to build a 400-unit condominium and hotel tower in Moscow. In a letter Rozov wrote to Cohen pitching his role, he cited his work on a suburban development outside of Moscow, a 12-story office building in Manhattan’s Garment District (which he bought rather than constructed) and two projects in Williston, North Dakota, a town of around 30,000.We looked into each of them. We did find a developer with a workforce housing project in Williston, as well as approved plans for a mall/hotel/water-park. (The town attracted interest from developers as the center of North Dakota’s oil boom earlier in the decade.) Rozov’s name doesn’t appear on materials relating to the company, but a person familiar with the project confirmed that this is what Rozov was bragging about in his letter. Oil prices cratered and the mega-mall was never built. Plans for "Williston Crossing," a 218 acre site in Williams County, North Dakota. 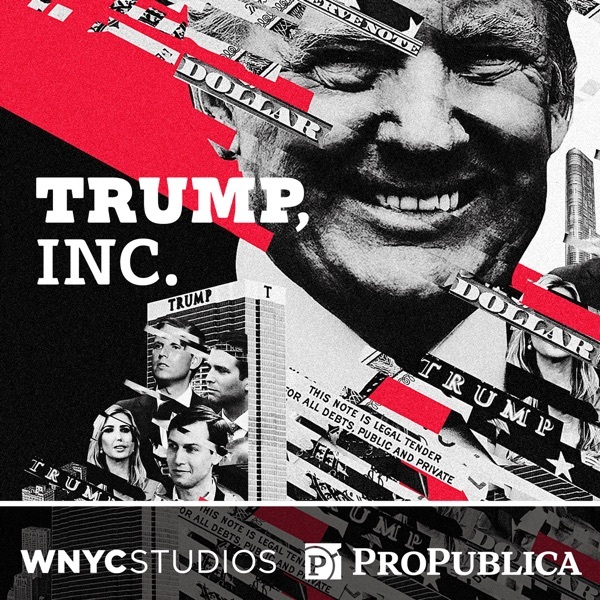 • An owner of a sanctioned Russian bank that vouched for the Trump Organization in Moscow had a criminal history that included involvement in a Russian mafia gas-bootlegging scheme in the U.S.
• We also get a hint about why Trump may have needed the Kremlin to get his deal done. Some of the sites under consideration for a potential Trump Tower Moscow were in historic areas with strict height restrictions. Just a few years before the 2015 letter of intent that Trump signed, Moscow Mayor Sergey Sobyanin pledged to do all he could to prevent the city from being overrun by skyscrapers. For his part, Sater is scheduled to testify before the House Intelligence Committee on March 27. The committee members will undoubtedly have plenty of questions.